MODESTO -- (KTXL) The Modesto City Council, at its Tuesday night meeting, voted in favor of entering into a contract with O'Dell Engineering to plan and design a playground for senior citizens at the corner of Downey Avenue and I Streets, adjacent to the Ralston Tower senior residence. Funding for the approximately $60,000 contract will come from a Federal Community Development grant. 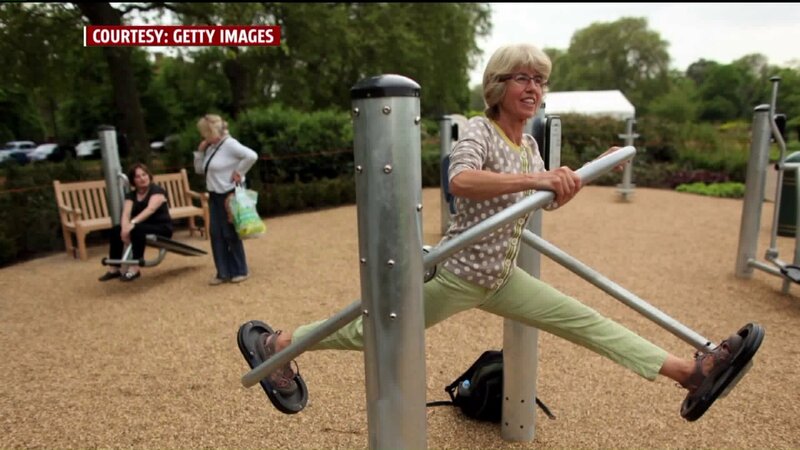 Senior playgrounds feature exercise equipment and outdoor games, fostering fitness and community among active aging adults. Public input will be sought as the park planning process continues to move forward.